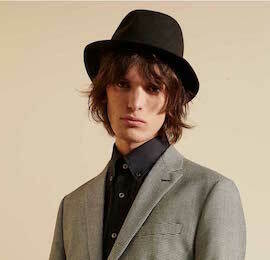 Pretty Green has collaborated with great British hat-makers Christys' of London to produce a limited edition hat available in three colours. 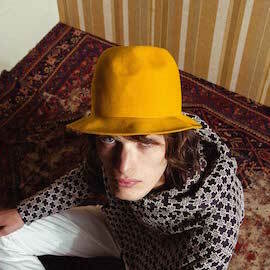 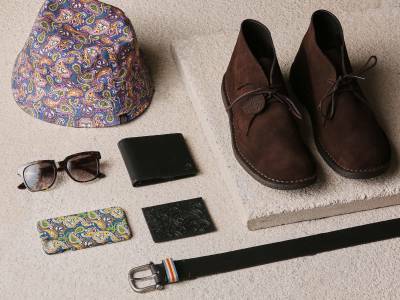 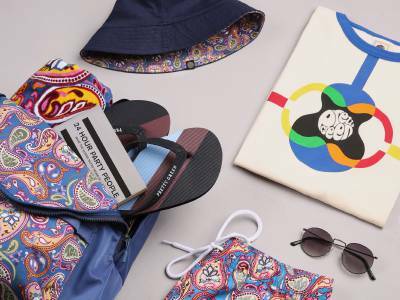 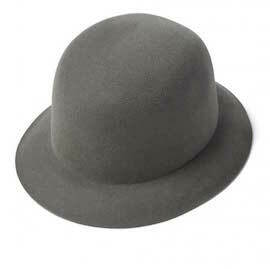 Inspired by an image of Brian Jones, the design is based on a deconstructed ‘bucket hat’. 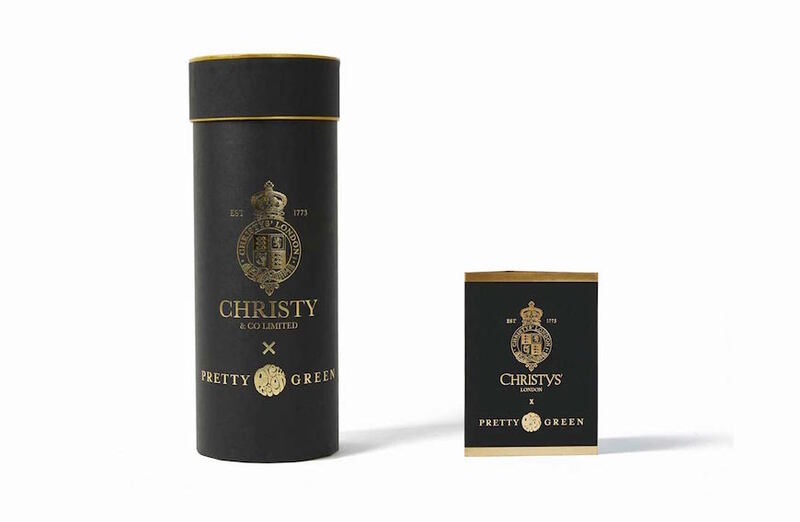 Established by Miller Christy in 1773, Christys' Hats has amassed years of skills with unparalleled workmanship and individual attention to detail. 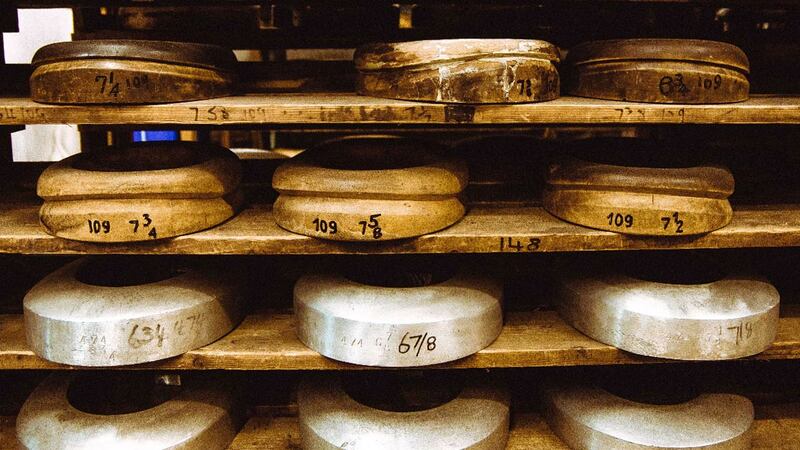 Christys' is the only company in the world still making high quality top hats and bowlers in the traditional way, using hatting skills established over 200 years ago and keeping a valuable British industry very much alive.